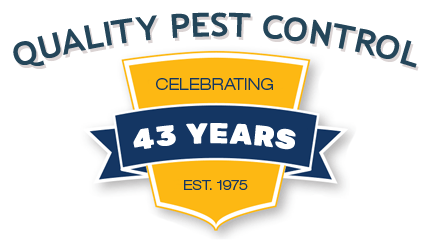 Ledford’s Pest Control has been providing industry leading Columbia, Charleston and Florence area pest control services ever since 1975 and our services continue to grow and expand. 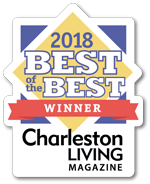 With our Columbia, Charleston and Florence area pest control services we specialize in the prevention and extermination of many pests including termites, ants, fleas, roaches and spiders. Our expert services will ensure that these pests permanently leave your home or business for many years to come. In order to properly service your termite or pest control issue we first need to identify which type of creature is infesting your home or business. 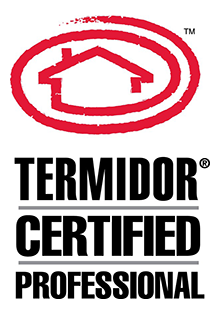 We have provided a guide for you to refer to in an attempt to identify some of the most common pests found in the Charleston Tri-County, Columbia and Florence area, South Carolina areas. If you have any questions about our Columbia, Charleston or Florence area pest control services please make sure to contact us. You can also request for a pest control expert to visit your property with our thorough inspection services.